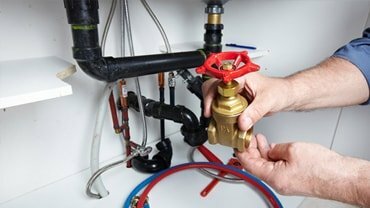 All Type Plumbing Vic is a melbourne based company established over 37 years ago. 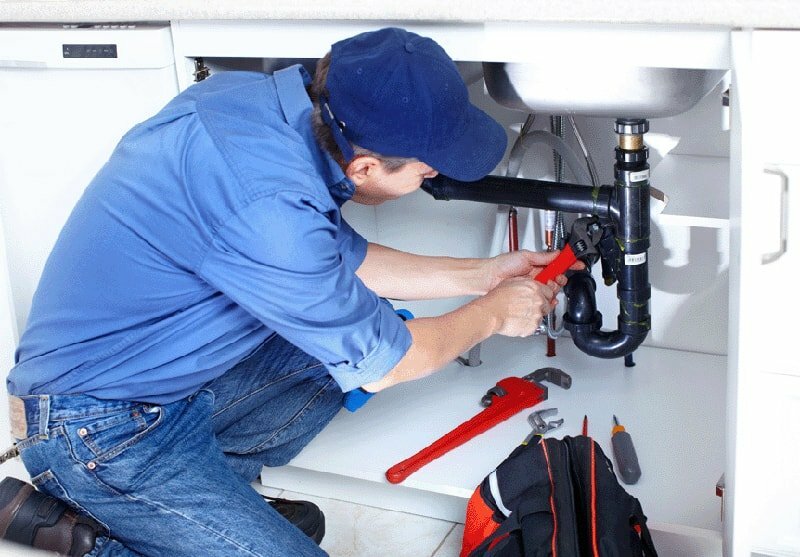 It was established in 1980 and since then we have been growing steadily and consistently and we are recognized for the melbourne plumbing and drainage services we offer our clients’. This proprietary company is owned and operated by Jim Diakoumakos who comes with great experience in this area and his experience extends to over four decades. Over time, we have expanded our reach and base to almost all the suburbs and areas we cover most of Melbourne. Our principal criteria are of course quality of services, customer satisfaction. And in addition, our pricing is pocket-friendly. Our primary services are in the plumbing and drainage cleaning and services realm. And our clients and customers’ are from the commercial, domestic, and industrial sectors. 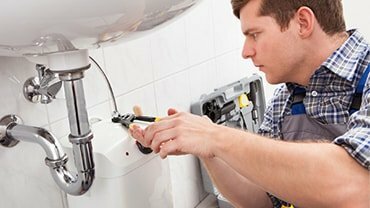 So, basically, any melbourne plumbing and draining services pertaining to these sectors are undertaken by us. How All Type Plumbing Vic can get the job done! Our staff members too are licensed insured and have good experience too. When it comes to plumbing and drainage solutions and services, we are a one-stop-shop. We have seen many an issue and tackled many a problem in our years of operations, so there is nothing that we cannot help clear, solve, repair or resolve. We ensure that we will provide the fastest possible turnaround for all services. If you want to know more about All Type Plumbing Vic or you want a free no obligations quote, just speak to us on, 0408367486 or email us at alltypeplumbing@optusnet.com.au.